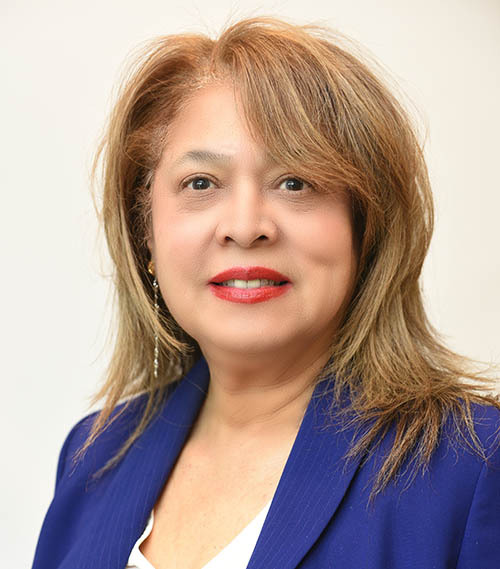 With over 13 year of experience in both residential and commercial real estate, Maria comes to PLIrealty from the legal side of the equation. With an in depth understanding of the closing process, she has a unique ability to both well position a seller as well as focus a buyer to achieve expeditious closings. After about two and a half years of looking for a place; my mother has finally moved in and settled into a fabulous coop. Maria’s persistence, determination and eagerness are in part responsible for this achievement! The fact that she listened to my mother’s wants and needs, in terms of a new living space; allowed for Maria not only to narrow the search, but to actually find her – her perfect fit. The coop has all three of my mother’s top qualifications; location, size and price! In fact, mom had worked with four other agents, to no avail. Maria took mom to at least 10 open houses, bless her! My mom can be quite picky, but that did not deter Maria. She took a vested interest in my mother and made it her personal goal to find a place for her. Maria’s patience and savvy skills are why mom has a place to call home today. Maria assisted me with the placement of my listing by providing me with comparisons in my area and reassuring me while placing my cooperative with PLI Realty. I have confidence with her ability to market my cooperative and bring me my desired results. Maria's diligence and work ethics are suitable in the real estate industry due to her positive attitude and teamwork mentality. Maria is a great asset working with clients, lenders and other realtors due to her professional and ethical manner.